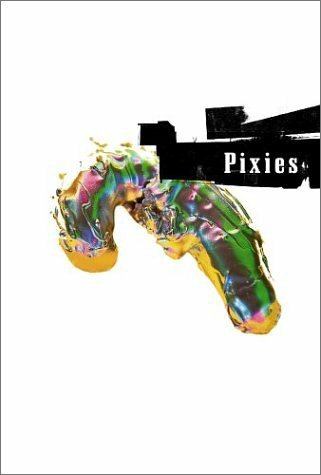 May 5, 2004 – Pixies Rule! Just before 10:00am this morning I woke up to the sound of my phone ringing. It was one of my supervisors calling, asking me if I knew that the work schedule had changed. I told him no, and asked what time I was scheduled to start. He told me that I was on the schedule from 10:00am. For the record – this is not a fun way to wake up. I quickly shaved, threw on some clothes and RAN for the train. The train ride was 27 minutes long, and as soon as the doors opened I again RAN towards the NOVA school. I managed to arrive 3 minutes before my second lesson. Usually arriving late will get a monetary penalty, but I assume I will not have to pay since I was not informed of the schedule change. Aside from the excitement, I had a great day. Working a 5 lesson early shift was great because my entire afternoon and evening were free. I used my free time to buy and watch a Pixies concert DVD with documentary. PIXIES RULE! This entry was posted on May 5, 2014, 8:00 pm and is filed under Kawasaki Nova, Teaching English. You can follow any responses to this entry through RSS 2.0. You can leave a response, or trackback from your own site.